I'm back once again, with the last of my few treats. (Though I just bought some things at FIT recently.). Here is my second treat to myself! I bought it in "Cherry Me 015". *"Not your basic lip balm"
Glides on buttery smooth. Melted onto my lips. Enough said. It keeps my lips moisturized, until I drink/or eat. Pretty much like any lip balm. I love getting little traces of cherry throughout the day. 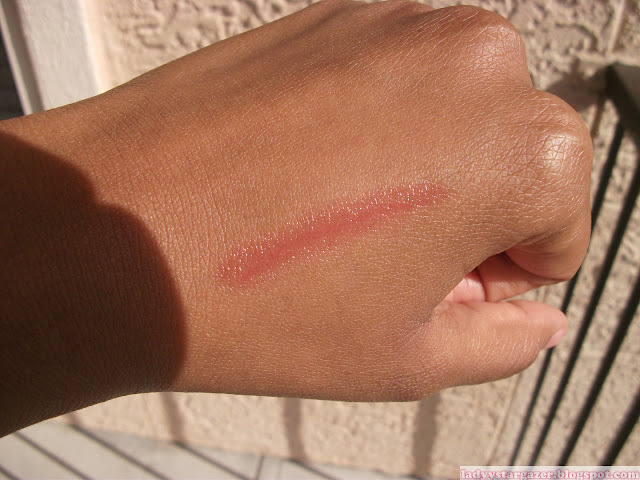 Wearing it under lipstick adds a nice sheen, if you don't want to use gloss. I would not say my lips have been "renewed". I exfoliate my lips. So, I have not seen a significant change in the texture of them. Clearly, I love this stuff! Is it "not you average lip balm"? I would say it is your average lip balm, but with a colorful flair and sheen. 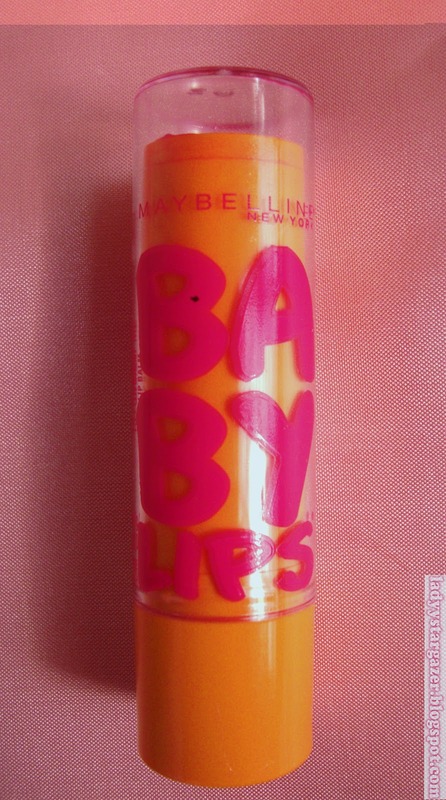 This for me acts like a toned down lip gloss. Will I repurchase? Yes! 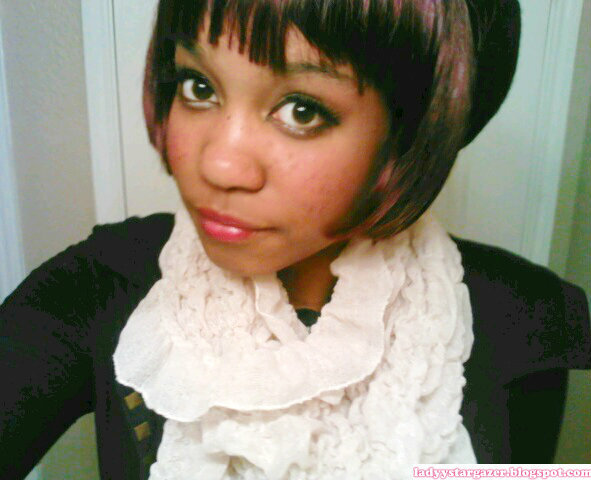 I want the Grape Vine color to wear under plum lipstick for the Winter.